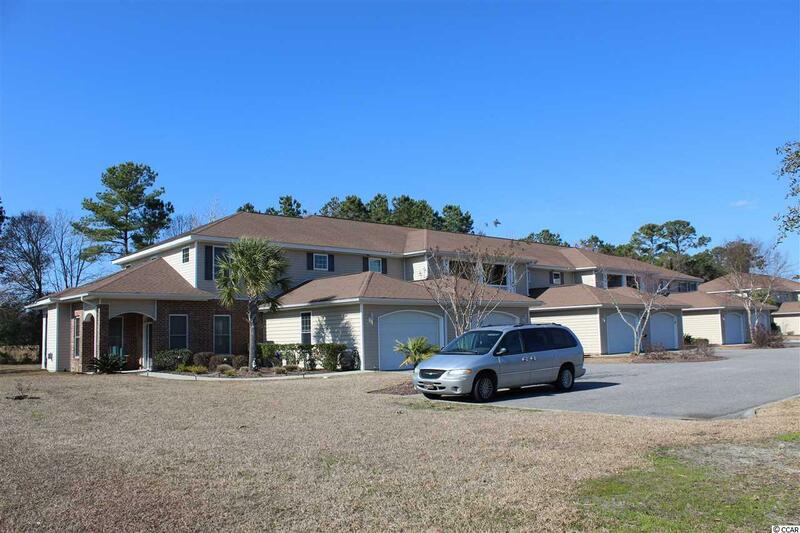 Used only as a vacation home this very well-kept property is move-in ready. Some features include: Hardwood floors, 2 rear screen porch’s with golf course views and front balcony, Corian counter tops in the kitchen, natural gas fireplace, 1st floor master bedroom, close to the community pool, several golf courses, Murrells Inlet Marsh Walk, fishing, boating, restaurants, and just a few minutes to the beach. CLICK THE VIRTUAL TOUR LINK FOR: FLOOR PLANS, HD VIDEO, PICTURE GALLERY, INTERACTIVE MAP, AREA ATTRACTIONS AND MORE. All listing information is deemed reliable but is not guaranteed. Measurements and square footage are approximate. Buyer is responsible to verify.